"Here at Team 224, we endeavor not only to build robots, but also to craft an environment that prepares students for the real world. " 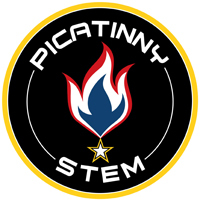 Founded in 1997, the Piscataway Robotics Team was the 224th team to join FIRST as part of the township’s initiative to increase involvement in STEAM (Science, Technology, Engineering, Art, and Mathematics). Since our inception as a club we have competed annually in the FRC competitions, and established ourselves as an efficient veteran team. While competing is important, nurturing the next generation of STEAM students, holds the utmost priority. A bulk of our year is spent teaching new intiatives introductory robotics, which transitions to more complex robotics skills as the year goes on. Additionally, we make sure to give students a lot of hands on experience, so they can apply the knowledge they’ve learned in a practical manner. The final step in our STEAM education is to motivate our students to in turn introduce younger students to STEAM both in and out of the club. To us robotics means more than competitions, it represents a community in which the great engineers of the future are formed. FIRST is a non-profit public charity founded in 1989 to inspire young people to participate in STEM related fields. Through their 4 different competitions: FIRST Robotics Challenge, FIRST Tech Challenge, FIRST Lego League, and FIRST Lego League Jr., the FIRST organization provides opportunities to over 460,000 students across more than 52,000 teams. As a proud member of FIRST, the Piscataway Robotics Team competes in the annual FIRST Robotics Challenge each year. For each of the different yearly competitions, the team creates a full size robot from scratch within a 6 week window. This Robot is then put to the test in two regional competitions, and based off of the points gained from these events is selected for a final regional championship. Results from the regional championship, typically held in Lehigh, Pennsylvania, decide which teams continue on to the World event in Detroit. To provide the future workforce needed in our Department of Defense Laboratories and contribute to a technologically proficient society. 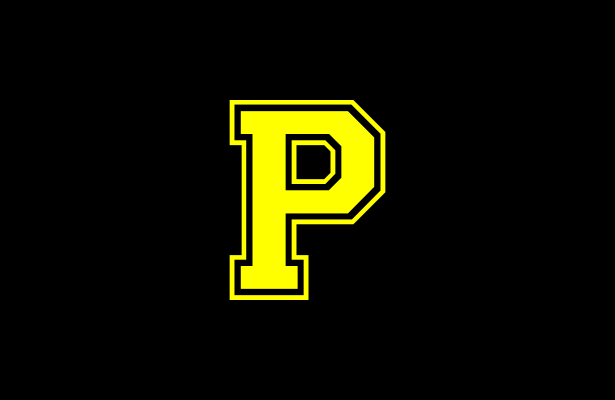 Piscataway Schools provides our team with mentors, teachers, funding, and facilities.